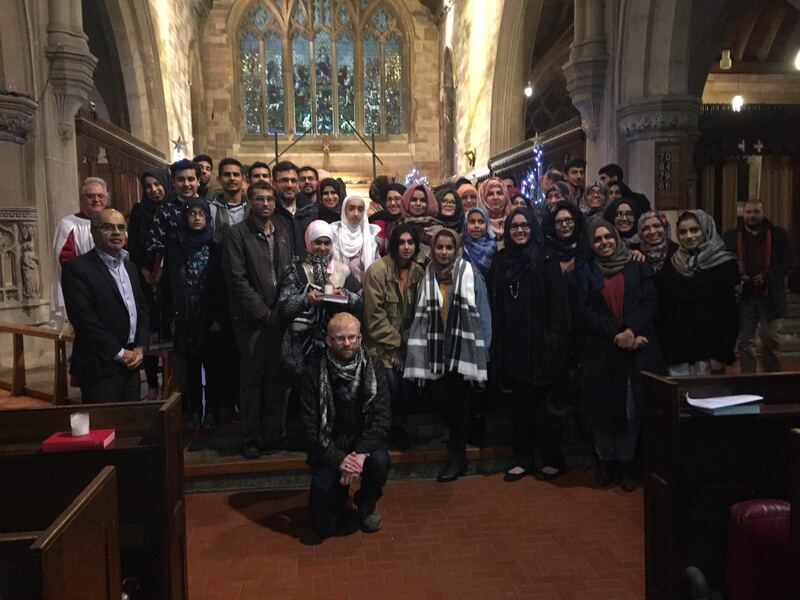 In recent weeks, mosques across the UK have been extending the hand of friendship and dialogue to their neighbours of other faiths through a range of interfaith exchanges and visits to each other’s places of worship. The events ranged from observing church services to peace walks to interfaith conferences. At the same time, partnering organizations are also being invited to attend a ‘Visit My Mosque’ open day on Sunday 5 February 2017 run by their nearest mosque. 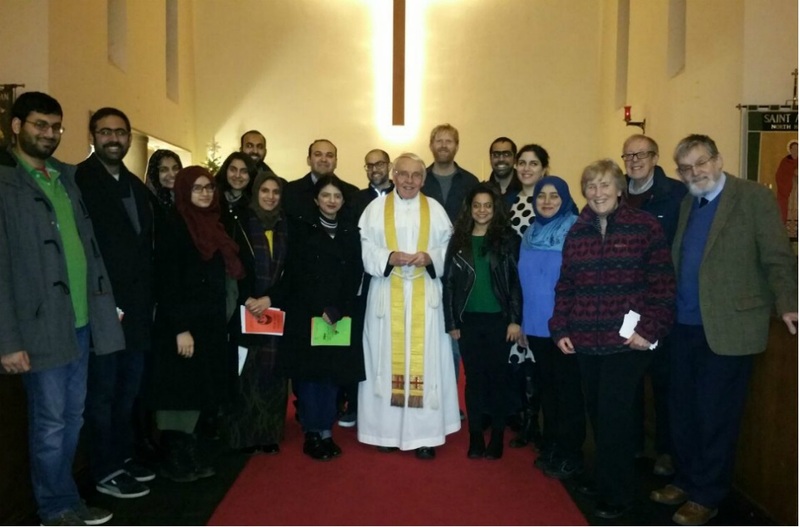 “Dialogue is so important in bringing communities together – it demonstrates our many commonalities and the many aspects of how we can work together,” said Usman Choudry, Cheadle Muslim Association (CMA), speaking after a visit to the United Reform Church in Heald Green shortly after National Interfaith Week. #VisitMyMosque day is a national initiative facilitated by the MCB where over 100 mosques across the UK are holding open days to welcome in their neighbours from all faiths and none. The next Visit My Mosque day will take place on Sunday 5 February 2017. Participating mosques are listed on www.visitmymosque.org.